Our last three days in Italy were spent camping. Late in the evening, after a very long day of driving, we stumbled upon a campsite/caravan park in a town called Cuneo. 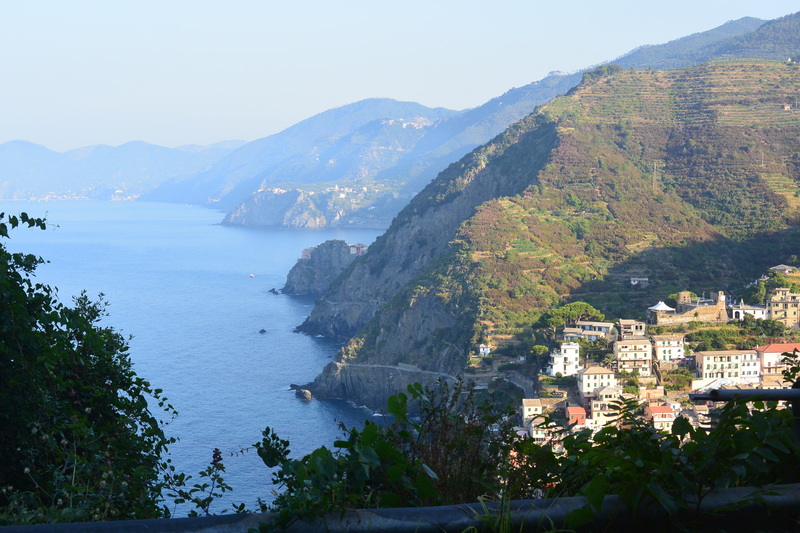 Throughout our time in Italy we regularly researched and considered campsites, however as it was smack bang in the middle of the summer holidays, many were booked out and almost all were ridiculously expensive. 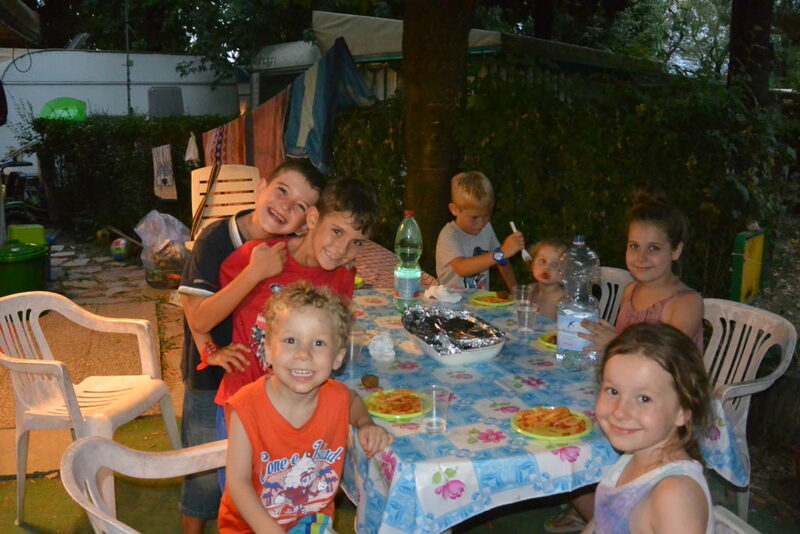 We couldn’t believe it when this one not only had available spaces but quoted €90 for three nights (still expensive in comparison to Australian rates but a great deal compared to most other Italian campsites in summer). As I attempted to keep the kids entertained, Peter got to work setting up our tent. 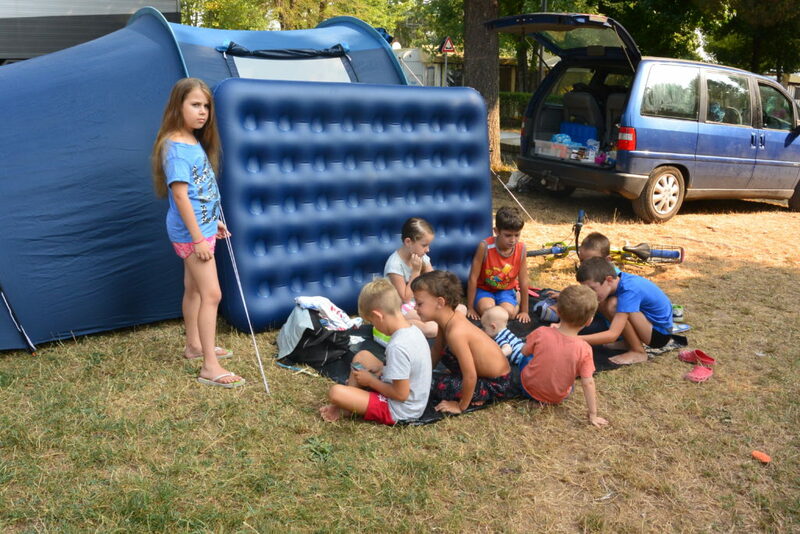 We decided to only put the one tent up as it was so hot we could put the kids in the main part and Peter and I could sleep in the front ‘living area’ section. Not long after he began, a lady from a caravan opposite our site came over and through a combination of Italian, English and hand gestures, offered to help Peter set up the tent. Anna and Elyssa had already been helping him and he was almost finished so instead we stood and chatted for a while. She was also a mother of five and was so lovely and friendly. She told me how they are locals but stay at the park for 3 months every summer holidays. Her English was pretty limited although impressive compared with my Italian which consists of hello, goodbye, excuse me, one, two, three, four, five and I don’t speak Italian! Between the pair of us there was a lot of ‘um’ing and ‘ah’ing, hand gestures, laughing and awkward silences. It was actually really great! She asked if we would like some pasta and invited us back to her caravan. We met her husband, also just as friendly and hospitable, and their four sons (their daughter was at work). Our younger kids were so excited to meet her two youngest sons, only a couple of years older than them, and even more excited to discover the big area of toys they had in their annexe. After the crazy, hectic, somewhat stressful last few days, it was so nice and such a relief to sit and chat and play with such a warm, welcoming family. Over the next two days we took it very easy. The kids spent a lot of time playing with the boys they had met the night before as well as various other kids from around the park. During the last couple of months they hadn’t had much interaction with other children and it was a beautiful thing seeing how happy and excited they were to have some new friends to play with. Sure, there was a language barrier – a big one! Neither of the two families had a clue what the other was saying, but that had very little impact on how well they played together. They didn’t need words. They had toys and laughter and energy and enthusiasm. They played at the playground, they coloured in, they dressed up, they chased one another, they helped Peter ‘fix’ the tent and they spent hours playing with different toys and attempting to teach each other what they were called in their own language. The boys loved Ben too, and even brought over a few of their toys for him to play with. After our time in Rome we thought the extreme heat that we had experienced may become milder the further north we travelled. We were wrong! It was in fact the whole of Italy (and most of Europe) that was experiencing a heatwave and there was no escaping it. We spent several hours each day at the pool. As we headed to the pool for the first time our new friends offered to lend us some swimming caps. We politely declined and secretly thought ‘what a bizarre offer’. However, when we got to the pool we noticed every single person in it was wearing one. At this point I thought ‘Wow, Italians really don’t like getting their hair wet’. 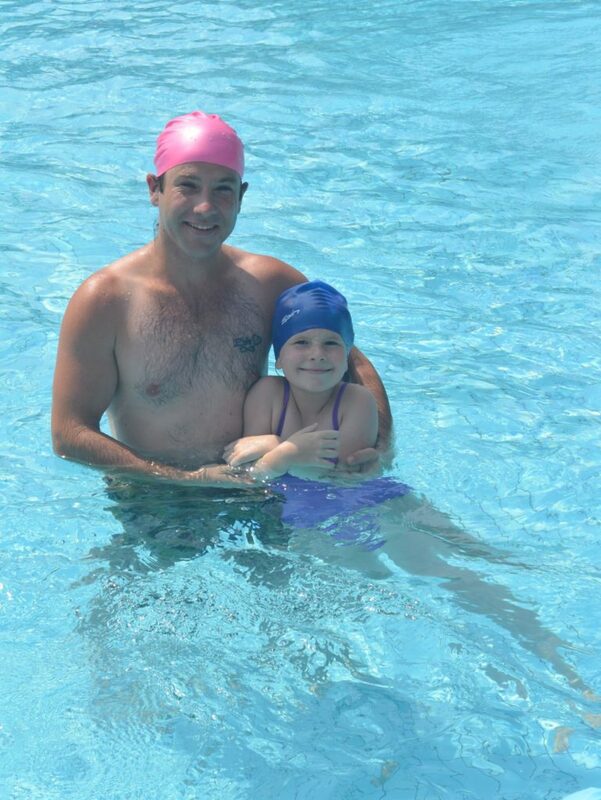 Then, as we were preparing to swim, we were told that everyone MUST wear a swimming cap. I was genuinely baffled. I just couldn’t think why that would be. I attempted to ask why, but the language barrier got in the way. Peter went to the on site shop to purchase some but came back empty handed. They were €4 each (which would mean €28 or $45 AUD for all of us!) and we still didn’t even know why we were meant to wear them. We borrowed a couple from our friends and I went and got my shower cap and put it on Lucy’s head. We discovered afterwards that the rule is to protect from the spread of head lice. Maybe it’s warranted, maybe research has been done, case studies undertaken, but in my head I can’t fathom how head lice can survive too long in chlorinated water, let alone jump off one person’s head and vindictively swim onto another’s…….. Nevertheless, we took turns swimming in the borrowed caps, making sure every hair was safely tucked away. Another ‘safety measure’ they had put in place was a ‘lifeguard’ manning the pool (a teenage boy sitting by the pool, smoking and browsing Facebook on his phone)…………Different strokes for different folks! Besides swimming and playing, we did little else apart from some computer work and catching up on washing. Being so hot, it was great to just chill out and relax. 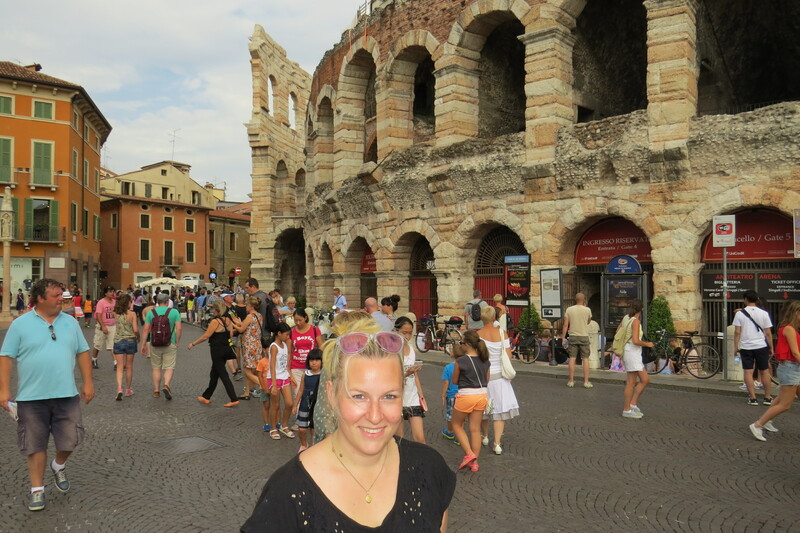 We only ventured out as far as the local supermarket, buying the simple, picnic style foods we have come to love in Italy – camembert cheese, salami, olives, dips, brioche, pasta salad and tomatoes, to name a few. 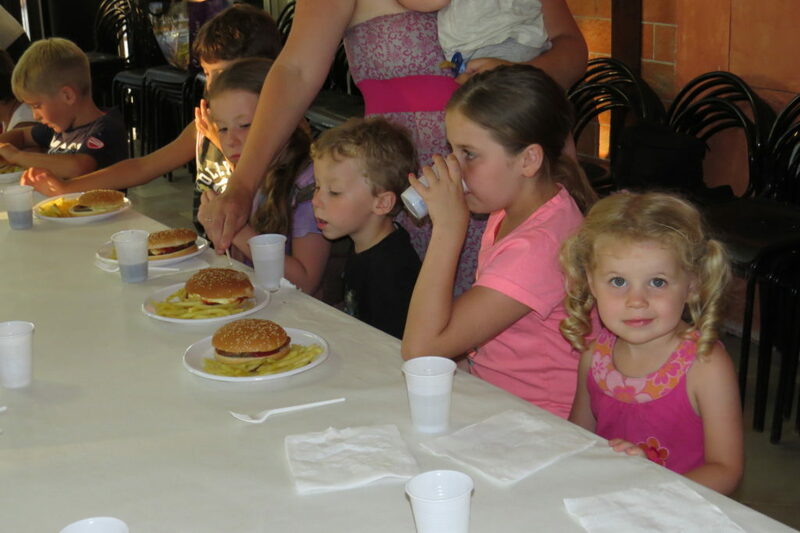 On our last night at the caravan park there was a special dinner organised for all the child guests. There were long tables set up and for just €2 ($3 AUD) each child got a hamburger, fries, unlimited soft drink and an ice-cream sandwich. After dinner all the kids sat around and watched a clown perform a magic show. Our kids absolutely loved their dinner and even though they had no idea what the clown was saying, still found him very funny and entertaining. After three nights it was time to move on. 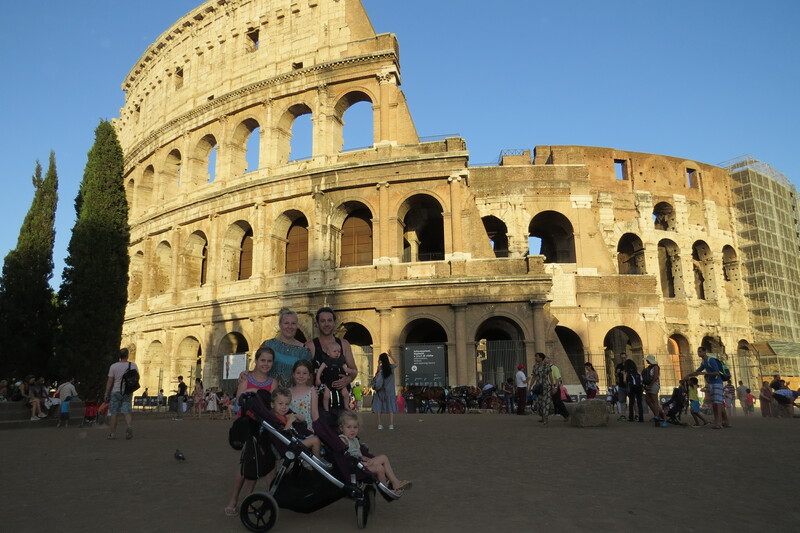 We had had such a great time and could have happily stayed longer (in fact the kids begged us to), but we were on a time limit with accommodation booked in Paris for later that week. It’s funny how things work out. Sometimes no plan really is the best plan! 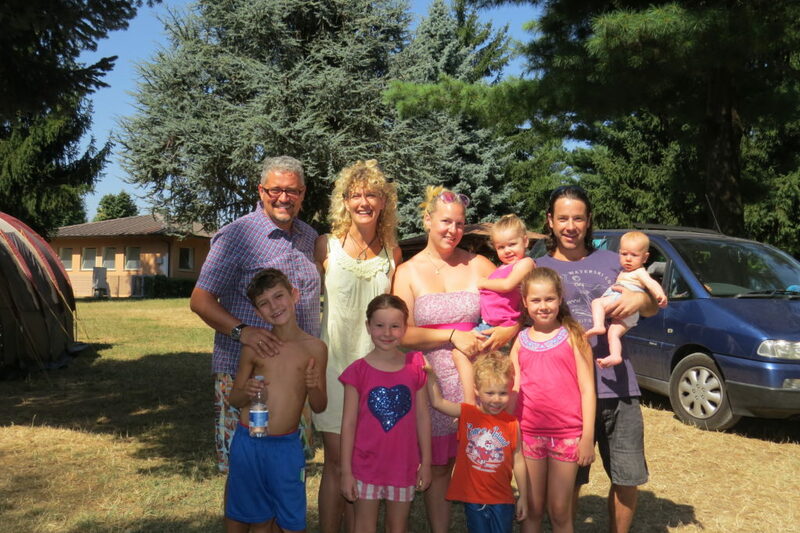 By chance and circumstance we stumbled upon a great caravan park which led to a fantastic three days camping in Italy and some wonderful new friends!.. You have certainly met some lovely people over there! A great life education for you all! Looking forward to the next installment! !